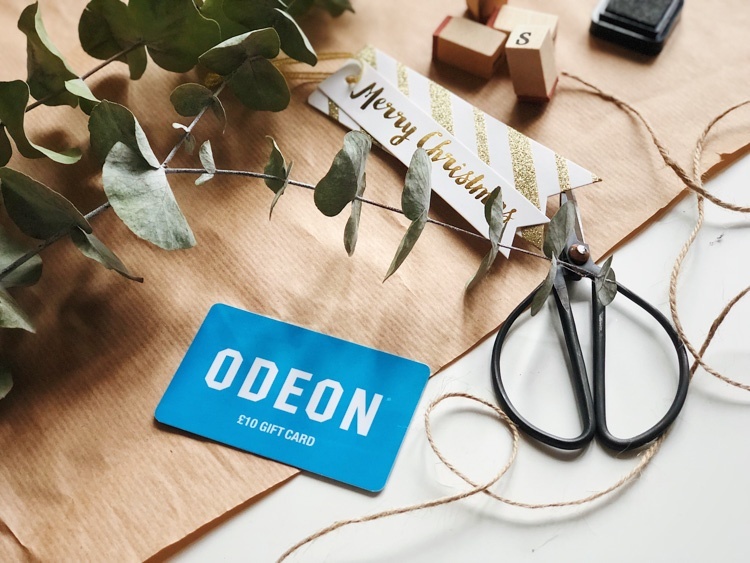 Encourage your followers to purchase a ODEON gift card or ODEON Limitless membership card to give as a gift this Christmas! Submit fun and festive product-first posts featuring either an ODEON gift card, Limitless membership card or an in-cinema experience. Include a link to the ODEON website. joycekayanlau This is so good for cinema lovers! !